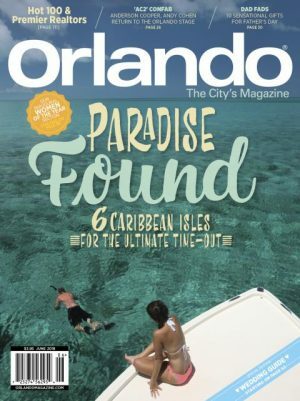 Orlando magazine has reflected the lifestyle and interests of an upscale, educated readership. The award-winning magazine’s mission is to offer readers compelling local content that is both entertaining and informative and to provide information that will drive decision making. Dining, travel, entertainment, the arts, style, people and trends – if it’s part of Orlando’s lifestyle, you’ll find it covered in Orlando magazine.